Below are some examples of how some of our generous supporters have fundraised for us. It goes to show you don’t just have to be able to run a marathon or face an endurance challenge in order to support. If you have any ideas for how you’d like to support us, then please get in touch, we’re all ears. The clothing store Ragyard, home of unique British vintage clothing, invited 20 of London’s most exciting street artists to decorate leather jackets which they then auctioned off in support of Art Against Knives at their store on Brick Lane, Shoreditch. 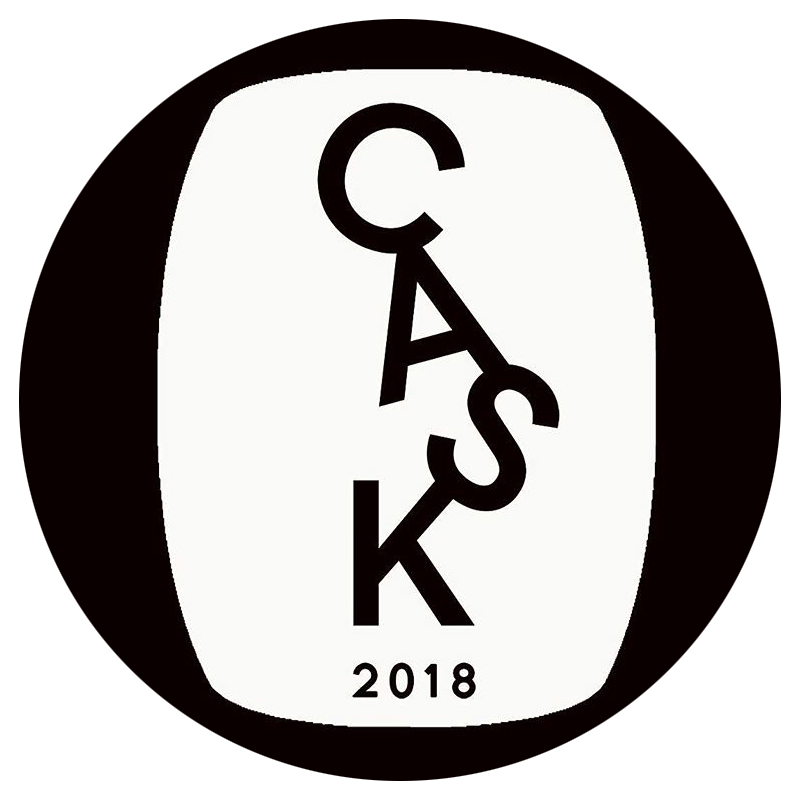 This years Cask Fest hosted by London based Breweries Affinity and Partizan, hosted a cask beer festival featuring some of the UK’s finest and most exciting breweries. They chose to fundraise for Art Against Knives throughout the weekend. 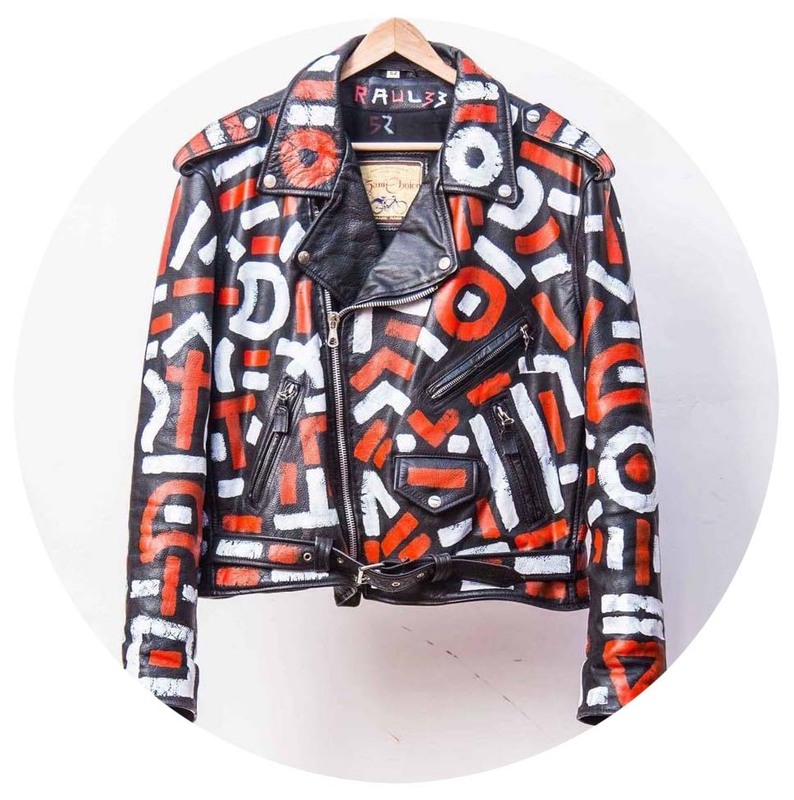 London based Tattoo artist Annabelle Luyken regularly hosts flash sales in support of Art Against Knives. She offers her followers the chance to get a positively themed tattoo for one day only and donates 100% of her takings to us.